Natural and safe hands-on treatments combining the ancient wisdom of various healing traditions with modern science to promote healing, relaxation and increased vitality. All of your body's energy systems will be realigned, revitalized and brought into harmony. 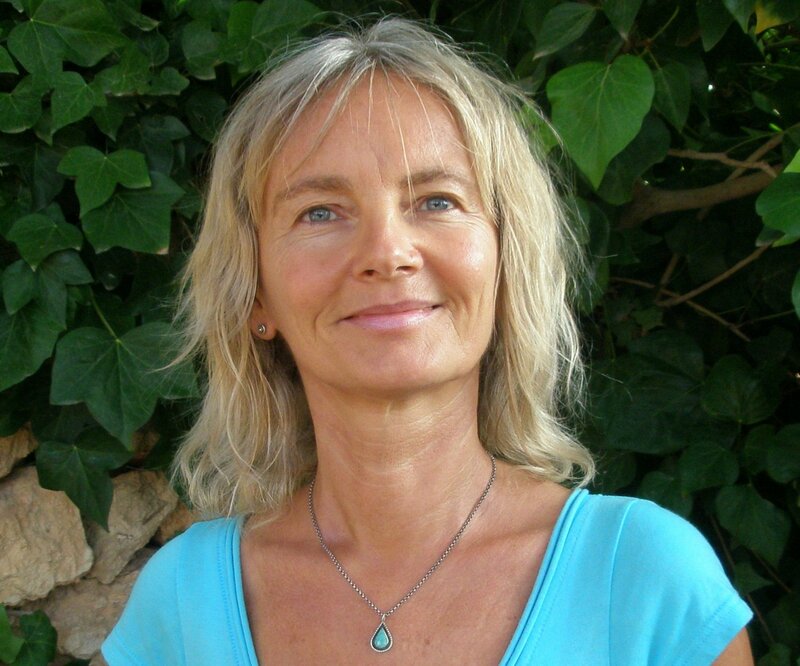 Ibiza Wellness is the creation of gifted healer and professional counsellor, Sabina Brownstein. It would be difficult to find a holistic therapist based here in Ibiza who is more highly and affectionately regarded by her clients and fellow islanders. Just check out her website to view the glowing testimonials. Sabina is something of an Ibiza legend, having cured herself completely of MS some years ago. Since then she has dedicated herself to sharing her knowledge and talents to help others. Not only to heal themselves naturally, but to stay happy, healthy, fit and full of joy! Ibiza Wellness offers a wonderful range of services for individuals or groups including ‘Health and Wellness' consultations, ‘Life and Soul Coaching' and ‘Talk Therapy.' She can visit you in person or, if you are not on Ibiza and need her help, you can consult her online by Skype or by telephone. All sessions are individualized to fit each client's specific needs. Sabina can provide gentle and loving support for a wide variety of issues. Whatever your mind, body and spirit needs, simply contact her for an informal and confidential chat.